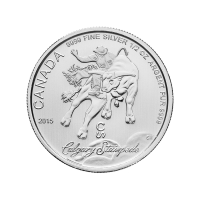 Buy 1/2 oz 2015 Calgary Stampede Silver Coins | ?? 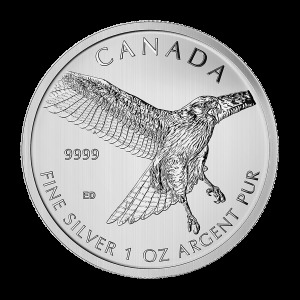 This ½ oz silver coin is an uncommon Royal Canadian Mint issue as it is priced as bullion, rather than like a numismatic coin. 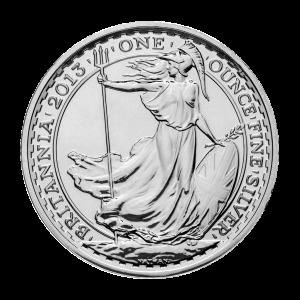 The $2 face value gives holders the security of knowing the coin will be honoured as legal tender in Canada. 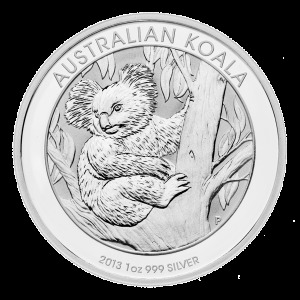 In multiples of 20 these coins are shipped in a plastic mint tube. 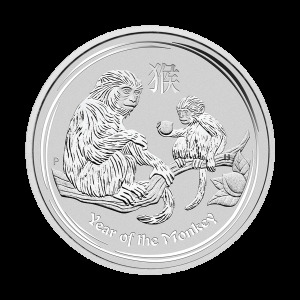 In multiples of 240 these coins will ship in a new, smaller sized RCM monster box.